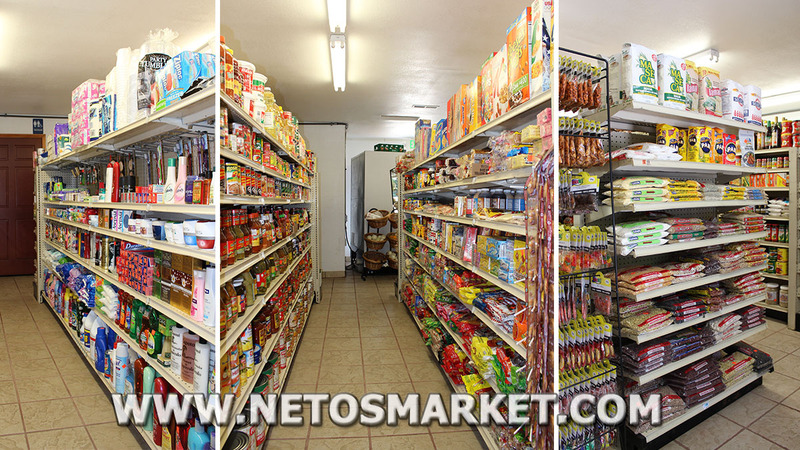 Netos Market and Bakery is a new addition to La Gloria Market Stores. 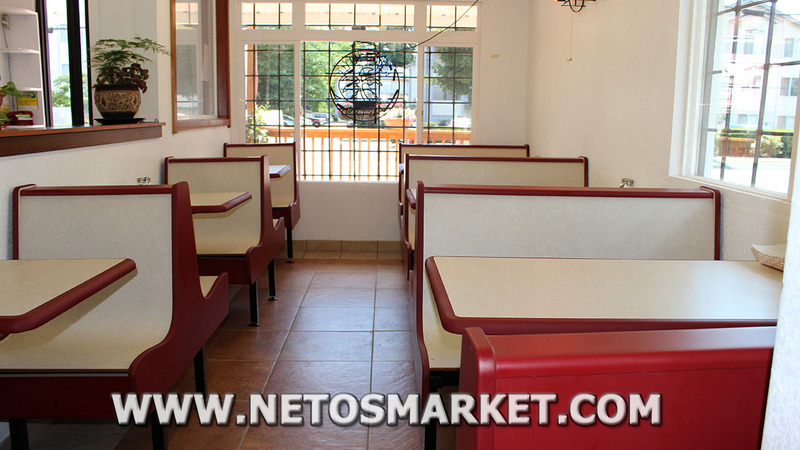 Netos Market and Bakery has a dining, groceries, and bakery section. 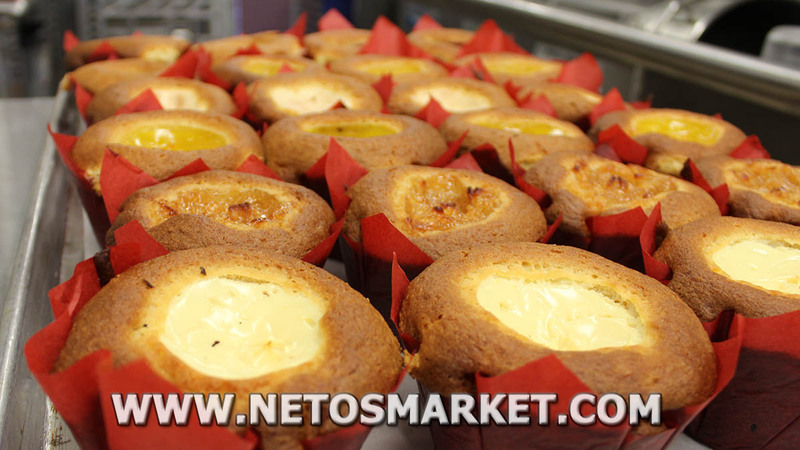 So much selection of our delightful Pan Dulce (Sweet Bread) that its the main distribution for other Mexi-Latin Stores around Whatcom/Bellingham Area.